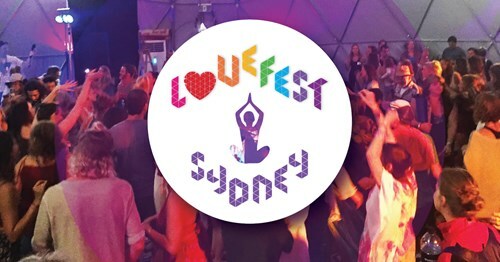 LOVEFEST Sydney is a mini-festival bringing together our vibrant Sydney community under one roof, in a never been seen before unique magical collaborative journey. A flow through the elements of Earth, Water, Air, Fire and Ether. We are creating a platform for local conscious artists to showcase their gifts to a wider audience, allowing new collaborations, connections and unity within our Sydney conscious community. This event will cultivate Love for self, Love for family, Love for community and Love for our planet. With 70 people on the crew, it is the biggest Lovefest so far. 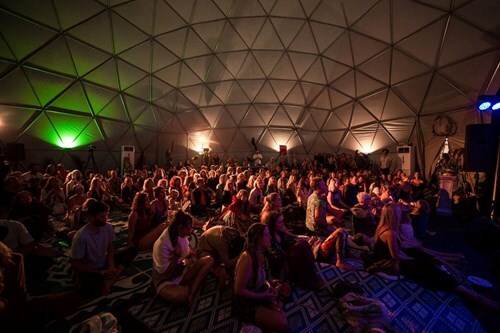 On the day, attendees have an opportunity of evoking more love, connection and unity into their consciousness, allowing this energy to amplify in their lives, creating ripple effects out into the wider community. Supported by many more artists, managers and volunteers for a total of 70 people on the crew. Activities will commence at 11AM and end at 11PM which includes the journey, the chill space, the partying, the food and connection time. Tickets are limited so availability is not guaranteed. Vegetarian and vegan food will be available for purchase at affordable prices. This is a drug and alcohol-free event. We will have Kombucha and Cacao drinks available for purchase as well. Funds raised from ticket sales will go towards A Sound Life Charity who is also our venue partner. 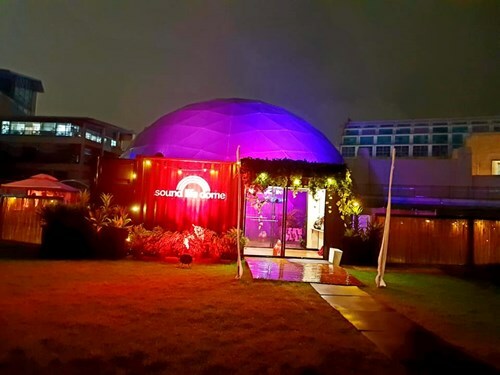 A Sound Life is Australia's first charity where volunteers help people in need to improve their health, well-being, and happiness through yoga and music. Their programs include bedside performances for sick children, yoga schools in orphanages, corporate songwriting and living by the mantra of 'Seva', selfless service.